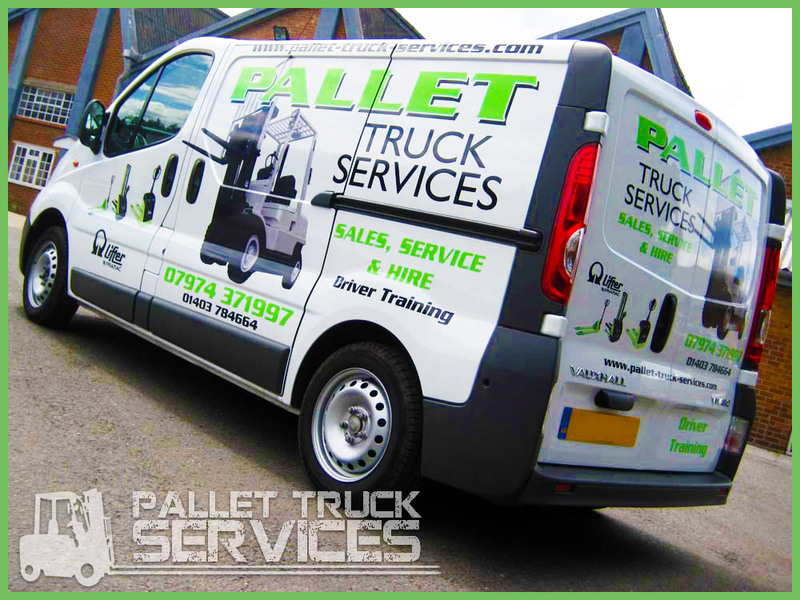 With Pallet Truck Services having been around since 1983, we are very proud of the wide range of services that we provide to clients. There have been a number of developments and changes in our industry over the years but we believe we have always moved with the times to provide the best possible service and support to our clients. The fact that so many customers come back to buy or hire from us time and time again is a great thing and we are delighted to serve so many happy customers. We believe that customer service is important and if you have any questions about which forklift trucks or stackers would be best for you, we are more than happy to discuss your needs and options. You may find that our forklift hire Sussex services provide the perfect way to get accustomed to our machines. With free delivery and very affordable rates, we believe that you will struggle to find a better forklift Sussex provider than us. We are also certain that you will struggle to find a provider that offers the same high level of maintenance and repair service that we offer. We stock a wide range of spare parts for our machines and our mechanics have a great deal of experience in repairing the major issues that affect forklift trucks and stackers. We know that time is money for businesses and our repair service will have you back in full operation in no time at all. We are also proud to provide an extensive range of training courses to our clients so if you want to ensure your staff are working safely and effectively, get in touch and we will arrange a suitable time to provide training for your team.